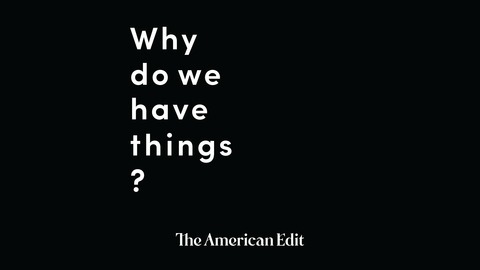 Why Do We Have Things? We value experiences over things. We believe in buying better and buying less. But we also love finding and buying (beautiful, well-made) things. 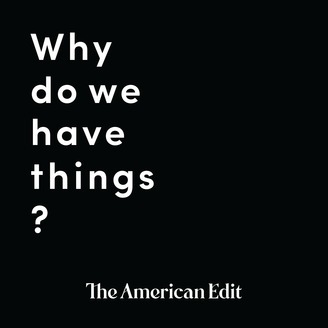 In Why Do We Have Things?, Rita Mehta of The American Edit and Erin Husted of Hackwith Design House talk to designers, artists and small business owners about things - why they make them, how they buy them, and the positive and negative impacts they can have on our lives. Rita talks to Melissa Coleman, blogger at The Faux Martha and author of The Minimalist Kitchen, about things.